BMW has revealed its new addition to the 5 Series range, the ActiveHybrid 5 model, touting it as the most powerful and efficient full hybrid in its class. Boasting a total output of 250 kW/340 hp, the ActiveHybrid 5 is a real Jekyll & Hyde – capable of hitting 100 km/h (62 mph) in under six seconds, or, if you’re not in a hurry, it can be driven up to 60 km/h (37 mph) on electric power alone. Average fuel consumption is between fuel consumption to between 6.4 and 7 L/100 km (or 44 – 40 mpg imp), with CO2 emissions of just 149 – 163 g/km. 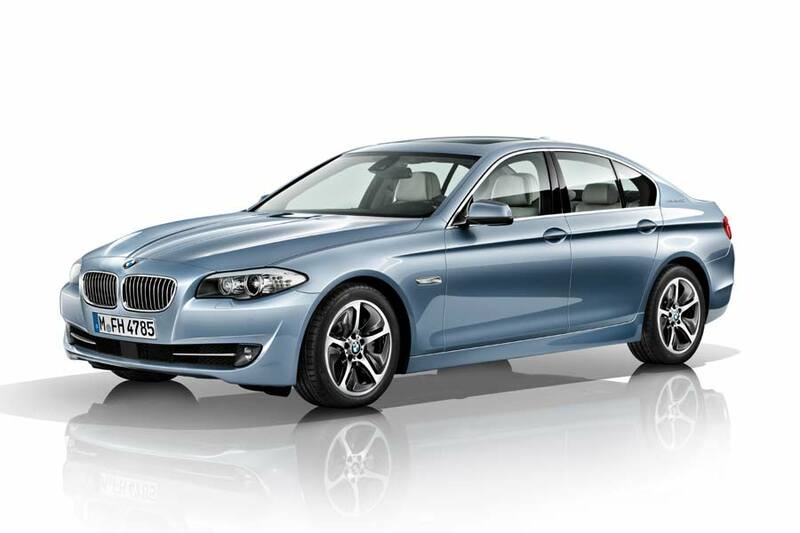 Power comes from the car’s bi-turbo 225 kW/306 hp six-cylinder engine – usually seen in the BMW 535i, which is supplemented by an 40 kW/55 hp electric motor. This is fed by a 675 Wh lithium-ion battery mounted within in the luggage area – between the wheel arches, and, on its own, can provide a range of 4 km (approx. 2.5 miles) when travelling at an average of 35 km/h (22 mph). As well as the start/stop function, the ActiveHybrid 5 also benefits from kinetic energy which is utilized to charge the battery when the car is coasting or braking. Another bonus feature is enjoyed, which sees the electric motor add a boost to the car’s power during acceleration. As the official partner of Team GB and ParalympicsGB, MINI has created a range of limited edition models to mark next year’s Olympic Games in London. 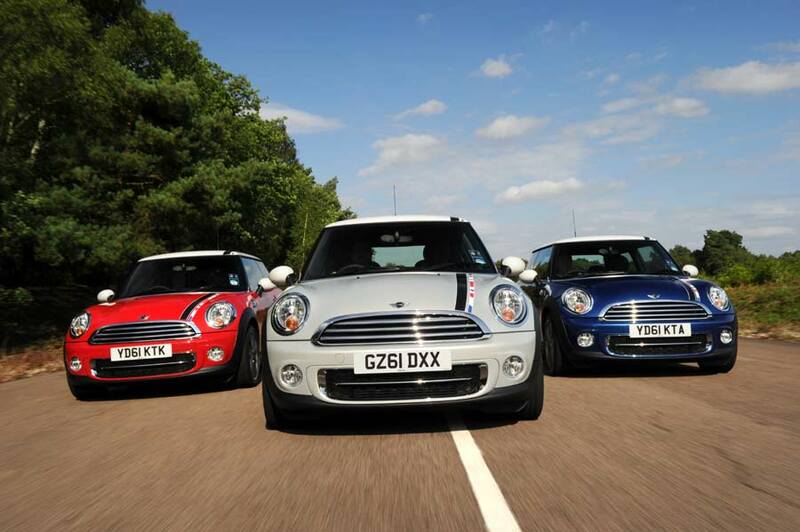 Available in Cooper, Cooper D, Cooper S and Cooper SD trim versions, and a choice of Union Jack-inspired Chilli Red, White Silver or Lightning Blue paintwork, there will be just 2,012 units manufactured with OTR prices ranging from £17,800 to £20,860. Externally, the MINI Olympic Editions wear that familiar 2012 logo on their roof as well as an offset Union Jack strip that runs over the length of the car. The grey, 17-inch, conical spoke alloy wheels are also exclusive to this model. Inside the cabin there’s a neat dashboard panel that features a silhouette of some of London’s landmarks, including Battersea Power Station, the London Eye, the Gherkin and Buckingham Palace. The black ‘Lounge Leather’ seats feature Union Jack piping on the head rests and 2012 logos on the inner edge of the front seats. Red, white & blue stitching is used on the gear stick gaiter, hand brake and floor mats. 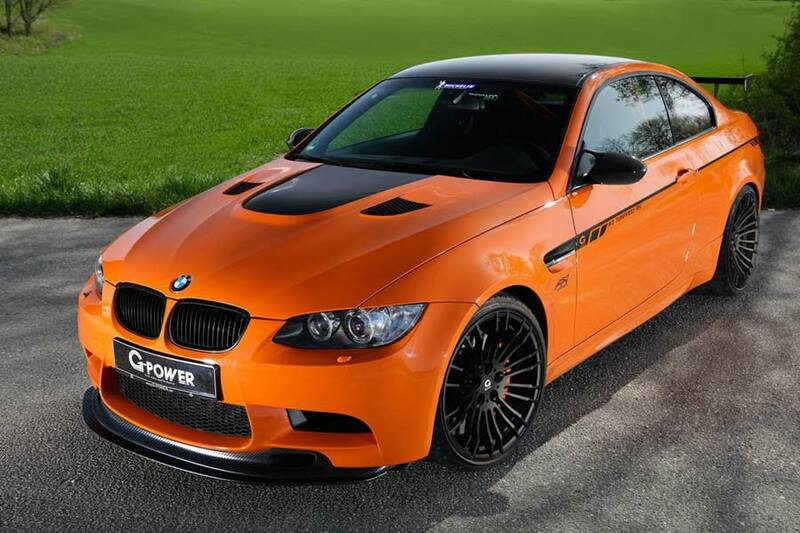 Bayern-based BMW tuner, G-Power, has unveiled its M3 Tornado RS program which gives the current BMW M3 model a substantial 720 hp. The package involves the reworking of the M3’s V8 powerplant, including new Mahle pistons and a crankshaft that helps to increase the engine’s displacement by 15 percent, from 4.0 L to 4.6 L.
On top of that, G-Power also adds its SK III ‘Sporty Drive’ ASA T1-723 supercharger kit, a carbon fibre air box and titanium exhaust system. That little lot helps the Tornado RS to hit 100 km/h (62 mph) in just 3.7 seconds and 200 km/h (124 mph) in 9.5 s. Top speed goes beyond 330 km/h (205.5 mph).